Mark is fascinated by high performance, and unashamedly intrigued with what makes each of us tick. He delivers practical solutions, substantiated by science, in a simple and human way. 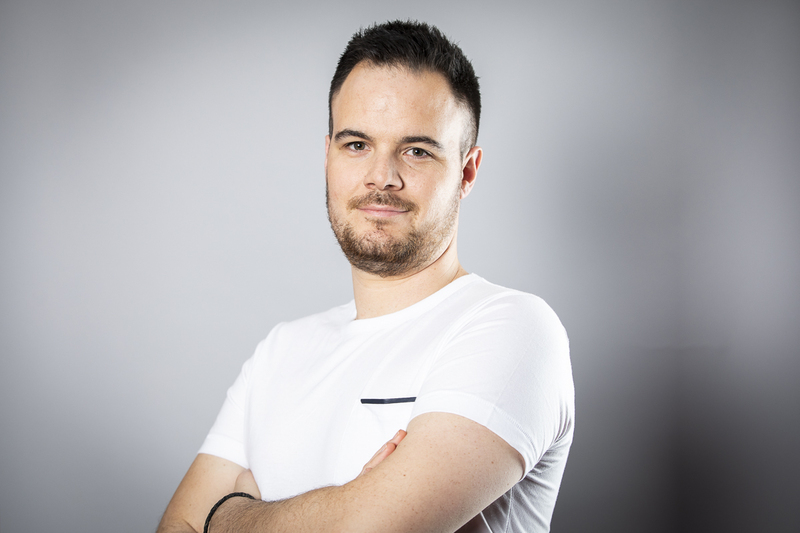 Mark has honed his skills in multiple environments; from the high-octane world of Formula 1, to global consulting firms, and Manchester United to academia. Mark’s experience enables him to link the common threads of High Performance across these seemingly diverse arenas and his appreciation for different contexts gives him a head start in most situations, to understand his customers’ challenges and help them to move from theory into action. Mark connects on a human level first and foremost, and works shoulder to shoulder with people while they develop. Having empathy and offering sound advice and top-class coaching skills, is how he starts to support and create change with whoever he’s working with. Mark is passionate about finding the edge in whatever he does. Whether it’s trying a new dish in the kitchen, improving a staple, or working with customers, he remains true to himself, and curious. He’s not averse to making brave calls, in light of changing playing conditions. Recognising the unique demands of every situation and developing an appropriate response, is what he truly thrives off. As such, he’s able to create a bespoke programme for whoever he’s working with. When not working with customers or cooking up a feast, he’s his happiest with his family around him and his feet in the sand.